Officer Shannon Waldorf is the newest member of the North Precinct Community Police Team. Officer Waldorf will cover Green Lake, Wallingford, Fremont and South Ballard areas, which includes the West Woodland Neighborhood. The SPD Community Police Team is a small group of officers assigned to specific neighborhoods. Their job is to understand the ongoing problems and concerns of neighbors and business owners, and then work together to resolve and prevent problems. 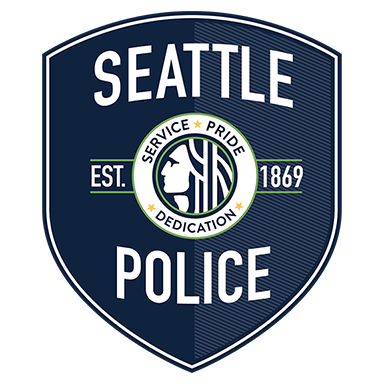 You can contact Officer Waldorf via email: SPD6950@seattle.gov or phone: 206-684-4739. Below you’ll find a few useful links and information. This entry was posted in Uncategorized and tagged ballard, north precinct community police team, Seattle, seattle police department, west woodland by West Woodland, Ballard. Bookmark the permalink.